We bring a new perspective and approach to the counter-top industry. 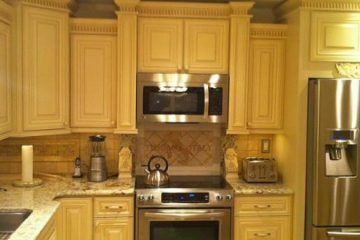 East Stone provides quality flooring, cabinets, and counter tops to consumers and contractors in the Northeast at competitive rates. 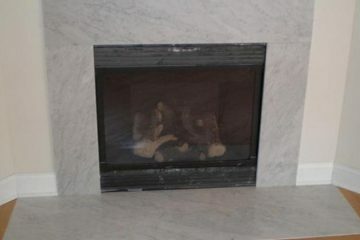 Services include measurement, design consultation, and installation. Satisfaction is guaranteed. East Stone takes care of it all from the mountain to your home. 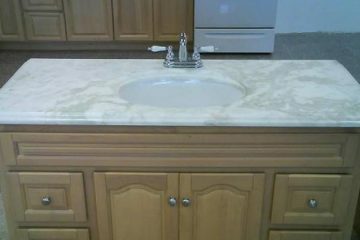 East Stone specializes in kitchen counter tops, bathroom vanities, bar tops, flooring, fire places, cabinets and stone furnishing for home or office. 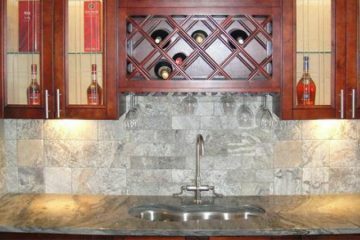 In a spacious and modern facility, slabs of East Stone’s granite are transformed into expertly crafted stone products. 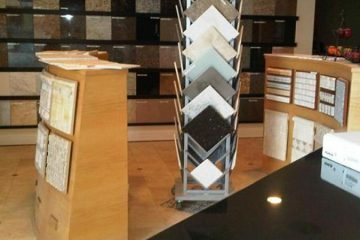 East Stone offers our clients a unique showroom displaying finished products and full size slabs of the most original materials. 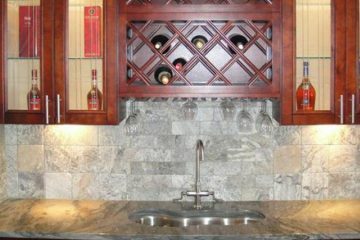 East Stone is guaranteed to create an inviting environment of elegance, character, and sophistication through custom fabrication and installation of natural stone products. Our most valuable assets are our quality products and our employees who demonstrate time proven experience and unparalleled customer service. 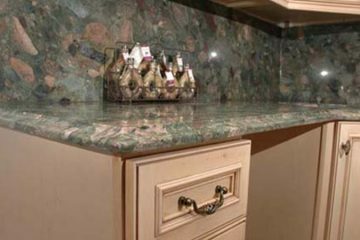 Our quality hand crafted granite is sure to draw out the warmth and elegance you’ve always imagined your kitchen could encompass. 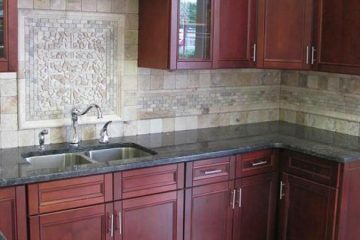 With our wide variety of colors and styles and our custom edging and cornering you’re sure to find the ideal counter top for your home. 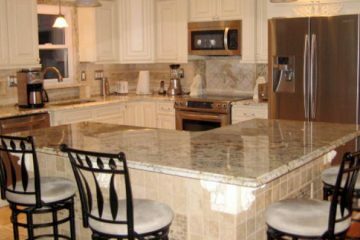 East Stone is guaranteed to create an inviting environment of elegance, character, and sophistication through custom fabrication and installation of natural stone products. 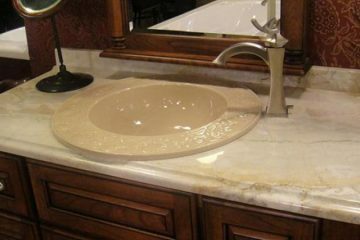 Copyright 2019 East Stone Kitchen and Bath Designs LLC.